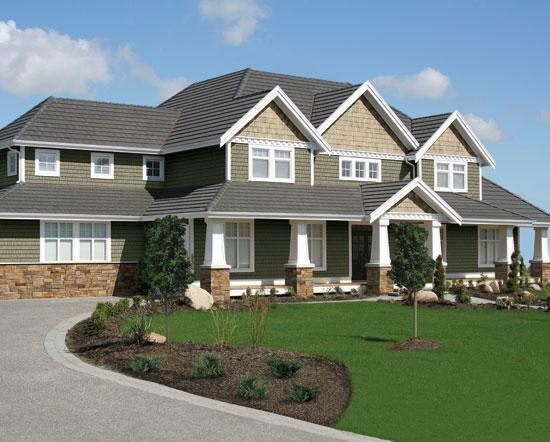 Your home’s curb appeal is greatly enhanced when you have siding that gives light and shadow a chance to play. 8′ Long Length Cedar Shingles has a uniquely rich character and grain that give it a virtually seamless look and leave less space for weather and pests to penetrate. And the additional length is also more sustainable, providing a faster install with less job site material waste.